This tutorial describes how to get a full-stack API solution (API design, development, hosting, access control, monetization, etc.) 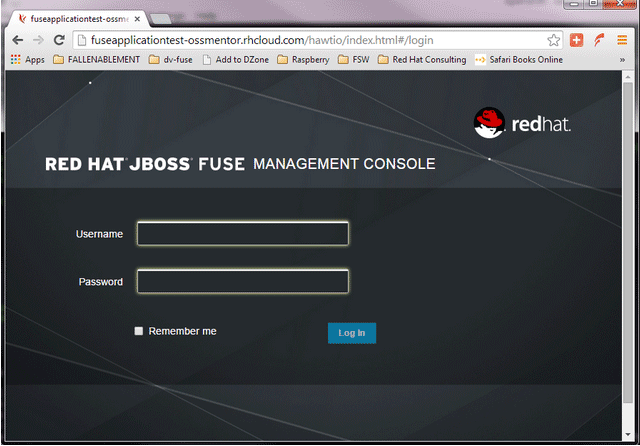 using Red Hat JBoss xPaaS for OpenShift and 3scale API Management Platform - Cloud. The tutorial is based on a collaboration between Red Hat and 3scale to provide a full-stack API solution. 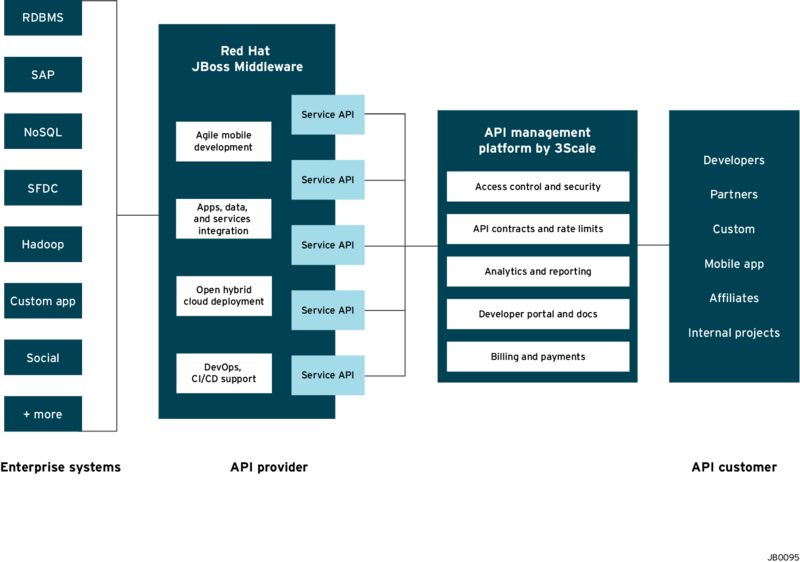 This solution includes design, development, and hosting of your API on the Red Hat JBoss xPaaS for OpenShift, combined with the 3scale API Management Platform for full control, visibility, and monetization features. The API itself can be deployed on Red Hat JBoss xPaaS for OpenShift, which can be hosted in the cloud as well as on premise (that’s the Red Hat part). The API management (the 3scale part) can be hosted on Amazon Web Services (AWS), using 3scale APIcast or OpenShift. This gives a wide range of different configuration options for maximum deployment flexibility. The diagram below summarizes the main elements of this joint solution. It shows the whole integration chain including enterprise backend systems, middleware, API management, and API customers. For specific support questions, please contact support. 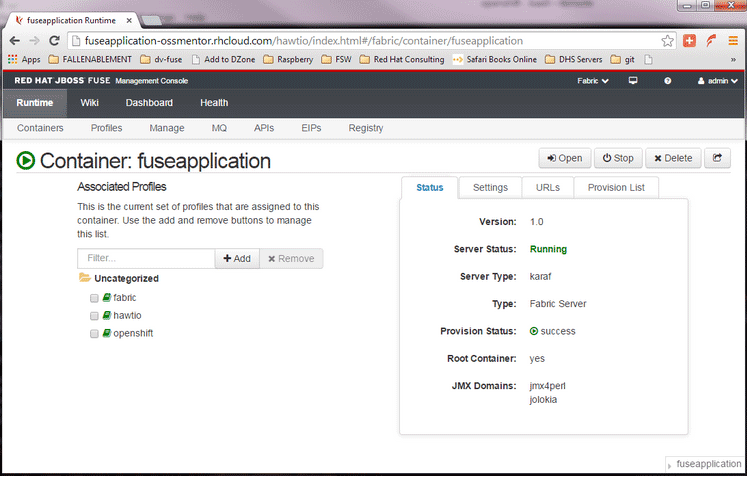 Scenario 1 – A Fuse on OpenShift application containing the API. The API is managed by 3scale with the API gateway hosted on Amazon Web Services (AWS) using the 3scale AMI. Scenario 2 – A Fuse on OpenShift application containing the API. 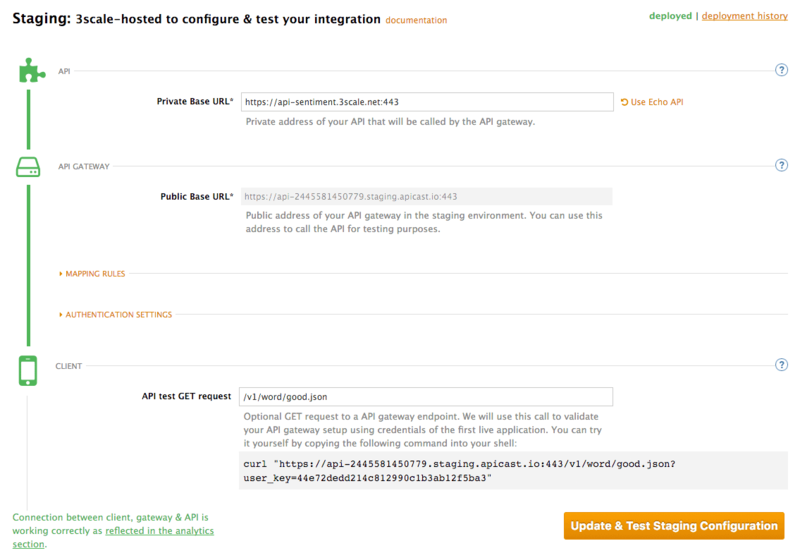 The API is managed by 3scale with the API gateway hosted on APIcast (3scale’s cloud hosted API gateway). The diagram below shows the roles the various parts play in this configuration. 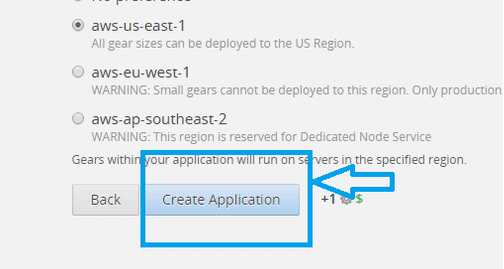 You will create a Fuse on OpenShift application that contains the API to be managed. You will use the REST quickstart that is included with Fuse 6.1. This requires a medium or large gear, as using the small gear will result in memory errors and/or horrible performance. 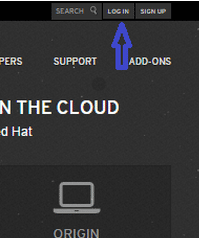 Sign in to your OpenShift online account. Sign up for an OpenShift online account if you don’t already have one. Click the "add application" button after signing in. 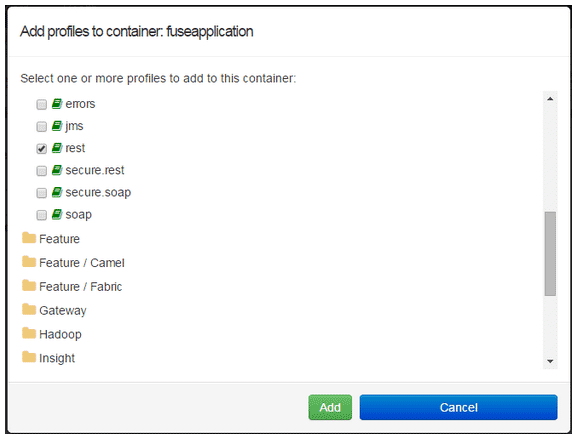 Under xPaaS, select the Fuse type for the application. Now configure the application. Enter the subdomain you’d like your application to show up under, such as "restapitest". This will give a full URL of the form "appname-domain.rhcloud.com" – in the example below "restapitest-ossmentor.rhcloud.com". Change the gear size to medium or large, which is required for the Fuse cartridge. Now click on "create application". Browse the application hawtio console and sign in. After signing in, click on the "runtime" tab and the container, and add the REST API example. Click on the "add a profile" button. Scroll down to examples/quickstarts and click the "REST" checkbox, then "add". 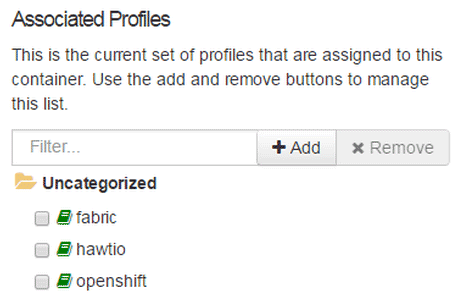 The REST profile should show up on the container associated profile page. Click on the runtime/APIs tab to verify the REST API profile. Verify the REST API is working. Browse to customer 123, which will return the ID and name in XML format. To protect the API that you just created in Part 1 using 3scale API Management, you first must conduct the according configuration, which is then later deployed according to one of the three scenarios presented. Once you have your API set up on OpenShift, you can start setting it up on 3scale to provide the management layer for access control and usage monitoring. Log in to your 3scale account. You can sign up for a 3scale account at www.3scale.net if you don’t already have one. When you log in to your account for the first time, follow the wizard to learn the basics about integrating your API with 3scale. In [your_API_name] > Integration > Configuration, you can enter the public URL for the Fuse application on OpenShift that you just created, e.g. 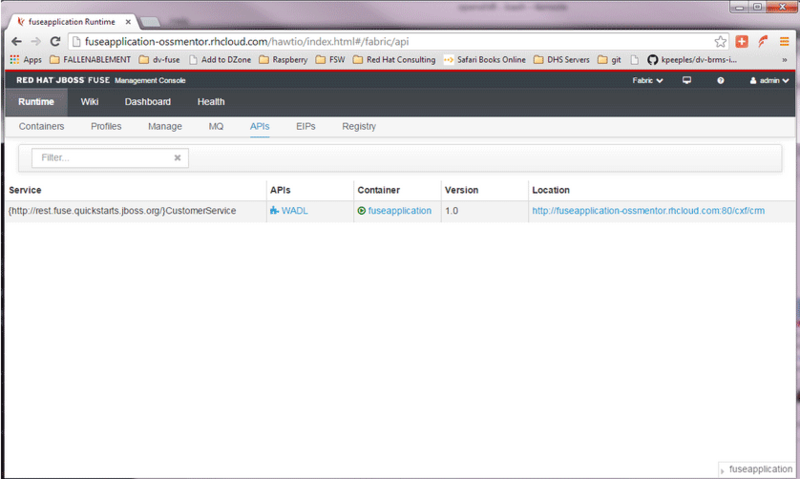 "restapitest-ossmentor.rhcloud.com" and click on Test. This will test your setup against the 3scale API Gateway in the staging environment. The staging API gateway allows you to test your 3scale setup before deploying your proxy configuration to AWS. 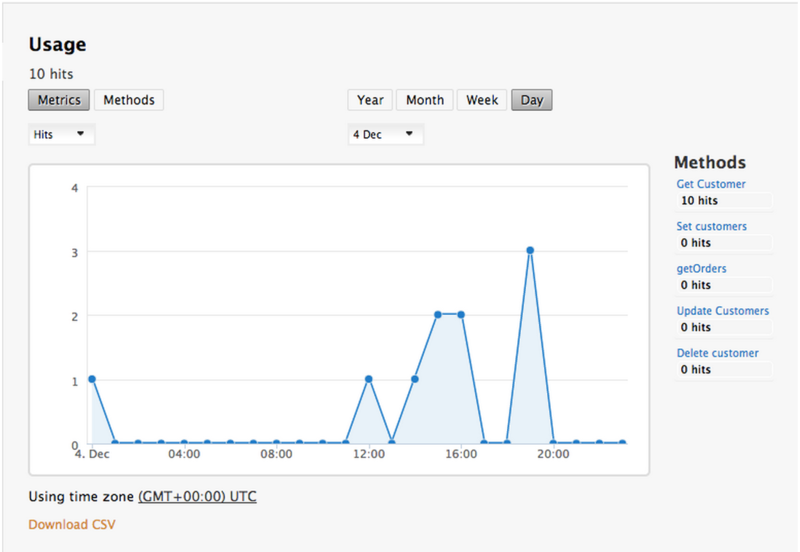 The next step is to set up the API methods that you want to monitor and rate limit. To do that go to [your_API_name] > Integration > Methods & Metrics and click on 'New method'. For more details on creating methods, visit our API definition tutorial. Once you have all of the methods that you want to monitor and control set up under the application plan, you’ll need to map these to actual HTTP methods on endpoints of your API. 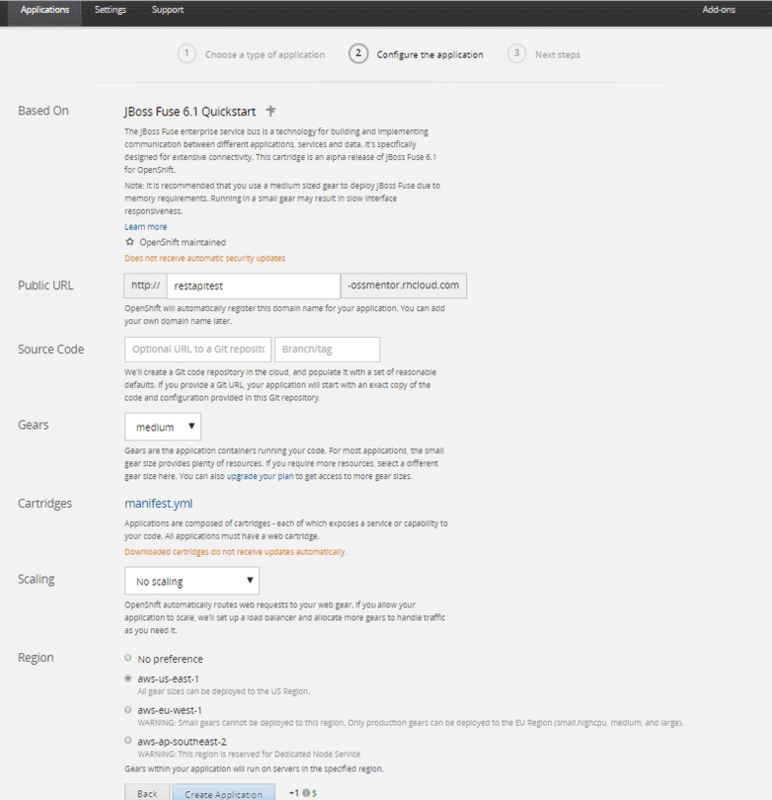 Go back to the integration page and expand the "mapping rules" section. Create mapping rules for each of the methods you created under the application plan. For more details on mapping rules, visit our tutorial about mapping rules. Once you’ve clicked "update and test" to save and test your configuration, you are ready to download the set of configuration files that will allow you to configure your API gateway on AWS. For the API gateway, you should use a high-performance, open-source proxy called nginx. You will find the necessary configuration files for nginx on the same integration page by scrolling down to the "production" section. The next section will now take you through various hosting scenarios. 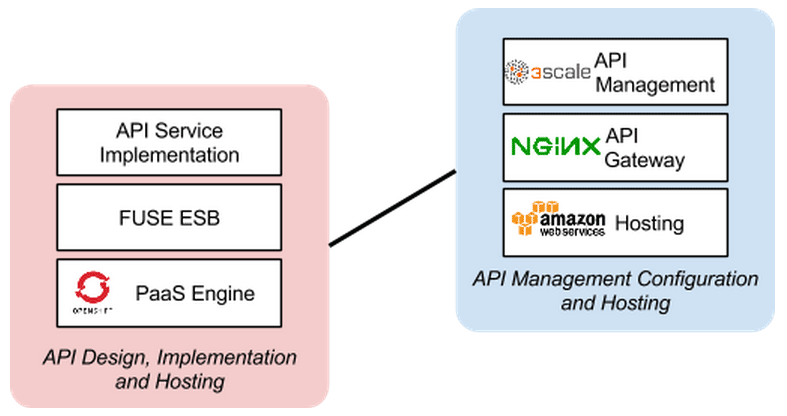 There are several ways in which you can integrate your API services in 3scale. Choose the deployment option that best fits your needs. Testing the correct functioning of the API and the API Management is independent from the chosen scenario. You can use your favorite REST client and run the following commands. Retrieve the customer instance with id 123. Update the customer instance with id 123. Delete the customer instance with id 123. Check the API Management analytics of your API. If you now log back in to your 3scale account and go to Monitoring > Usage, you can see the various hits of the API endpoints represented as graphs. For more details about the specific API Management features and their benefits, please refer to the 3scale API Management Platform product description. 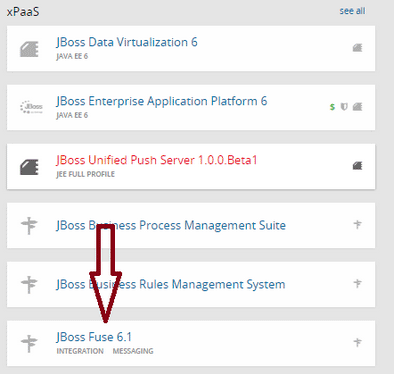 For more details about the specific Red Hat JBoss Fuse product features and their benefits, please refer to the JBOSS FUSE Overview. For more details about running Red Hat JBoss Fuse on OpenShift, please refer to the Getting Started with JBoss Fuse on OpenShift.